We would like to thank all our customers, dealers, agents and other visitors for visiting our stand at this years Hannover Messe. We hope you thoroughly enjoyed your visit and our hospitality. The Exhibition was a great success for Rayleigh instruments and gave us the opportunity to showcase all our successful collections. It also gave us the opportunity to reveal some of our new additions which generated great interest. Please do not hesitate to contact us at exports@rayleigh.com for any questions or feedback you may have following the exhibition. We will be very happy to receive your enquiry and we hope you enjoyed your visit to us and the fair. 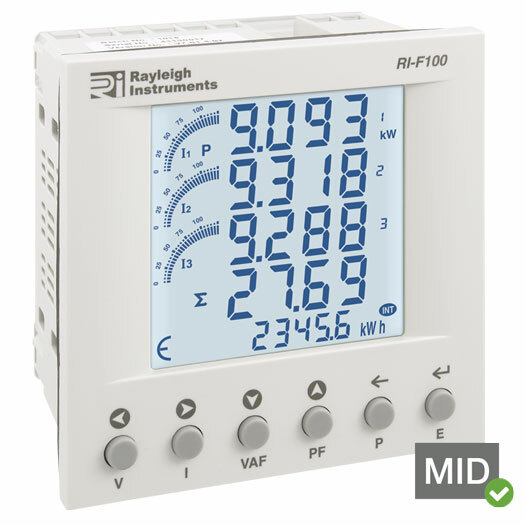 With the arrival of our new MID Approved easywire Plug & Play meter the RI-F300 we are set to take the industry by storm. 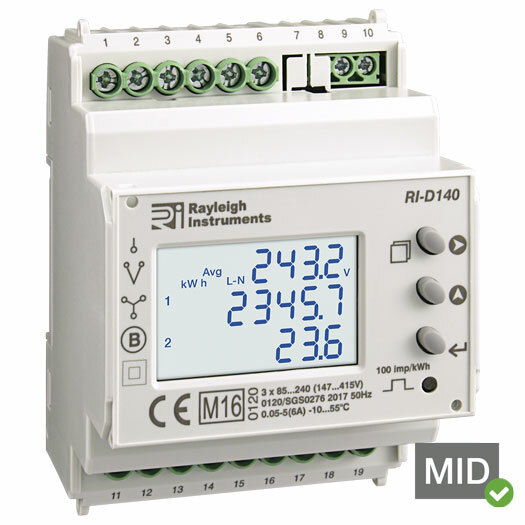 A unique concept that dramatically reduces the wiring/installation time of multifunction power meters and current transformers is now MID approved. 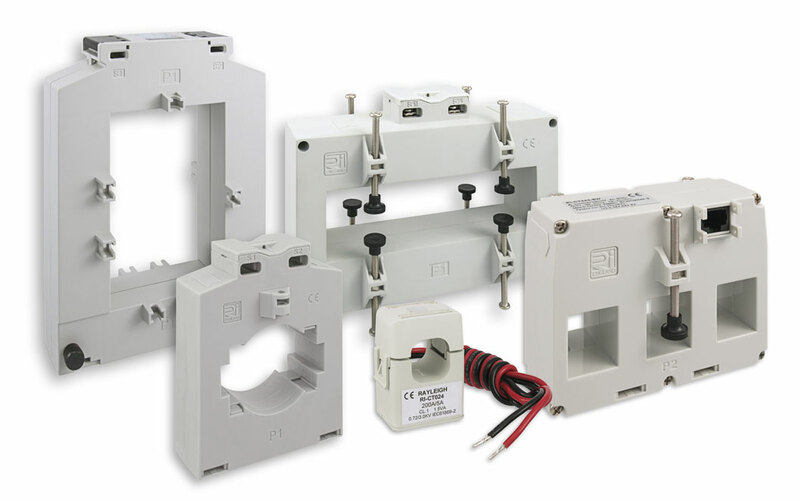 The huge savings are made possible due to the innovative design of both the current transformers and the meters, which allow plug in connectors to be used for both current and voltage input/output. An RJ45 lead is used for connecting between the three phase current transformer and meter, and 'readymade' plug in leads are used for the voltage input. 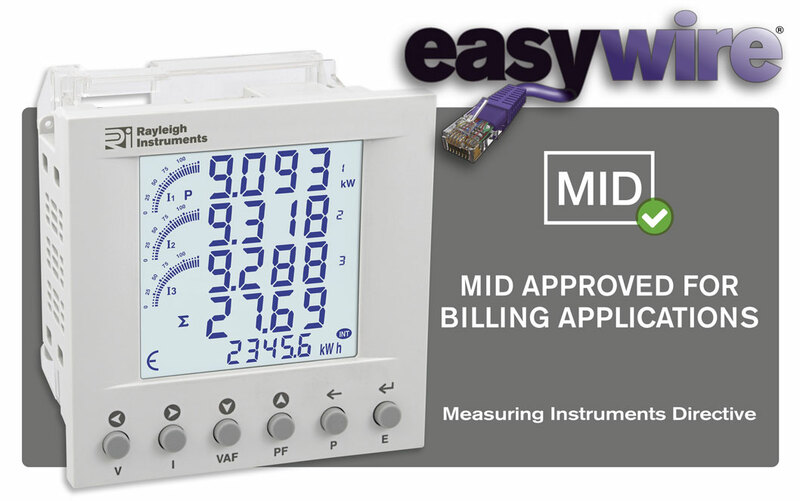 With the RI-F300 easywire multifunction meter being MID approved our solution has the accuracy and quality required to be used for Billing Applications. View the RI-F300 Product Page. One of the collections on show at this year’s fair was our extensive range on Current Transformers. On display we had a wide range of Single phase, three phase, split core and horizontal Current Transformers. For an overview of our CT range click on the Data Sheet Download link below. 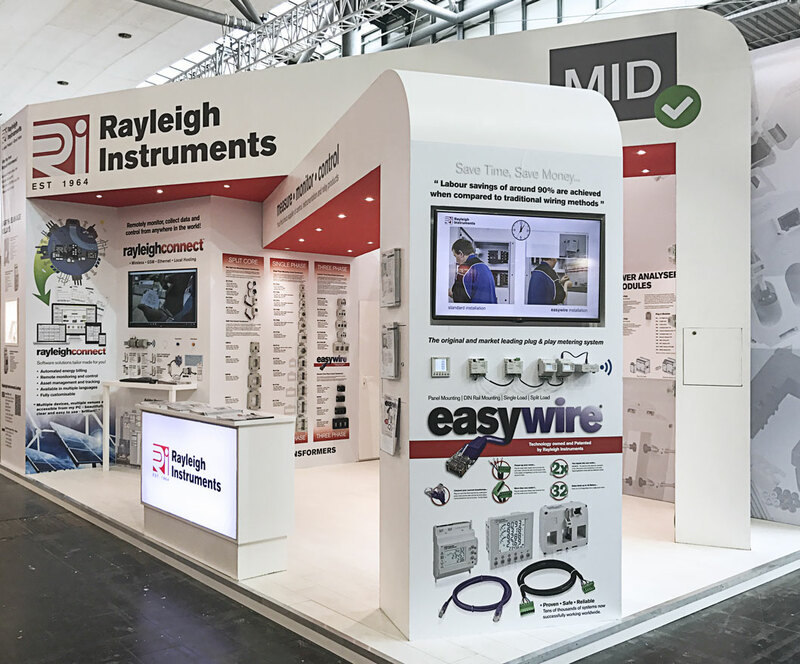 With the new release of our MID approved DIN 96 panel mounting meter the RI-F100 and our DIN rail version RI-D140, our MID approved meter range was a big talking point at this years Hannover Messe. View the RI-F100 Product Page. View the RI-D140 Product Page.